Wood Flooring | Colautti Has Windsor & Essex County's Hardwood Flooring, Softwood Flooring and more! 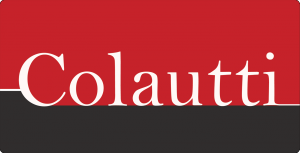 If you are looking for Hardwood Floors you are looking for Colautti. Colautti provides the best hardwood flooring and hardwood flooring installation in Windsor and Essex County. With a wide array of brands and styles to choose from, rest assured Colautti will take make any room you desire and transform a room you love, to a room you love to show off! Installing hardwood flooring is completely up to you. Like every product we carry you can install it yourself, or have one of our hardwood flooring installation experts do it for you! Our expert installation specialists will ensure that your vision is produced without you breaking a sweat.